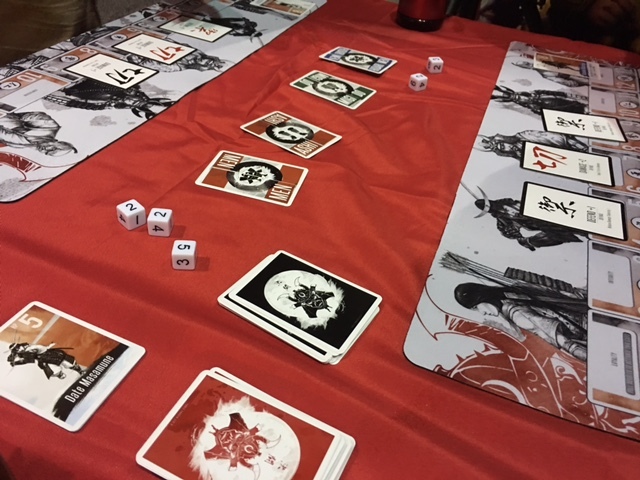 Kettou (which means duel in Japanese) is a Samurai Themed Reflex Tabletop Game inspired by the ancient Japanese game Karuta. Take on the role of a samurai warrior and go HEAD-TO-HEAD against other players in an epic tabletop samurai duel. Use your Quickness and Bushido to defeat all adversaries. Everyone wears shirts so you might as well wear an awesome one. Your sitting there gaming hard so why not be comfortable? Our shirts are Epic Level Comfortable. We are coming out with new shirts as fast as we can think of them so keep checking back! 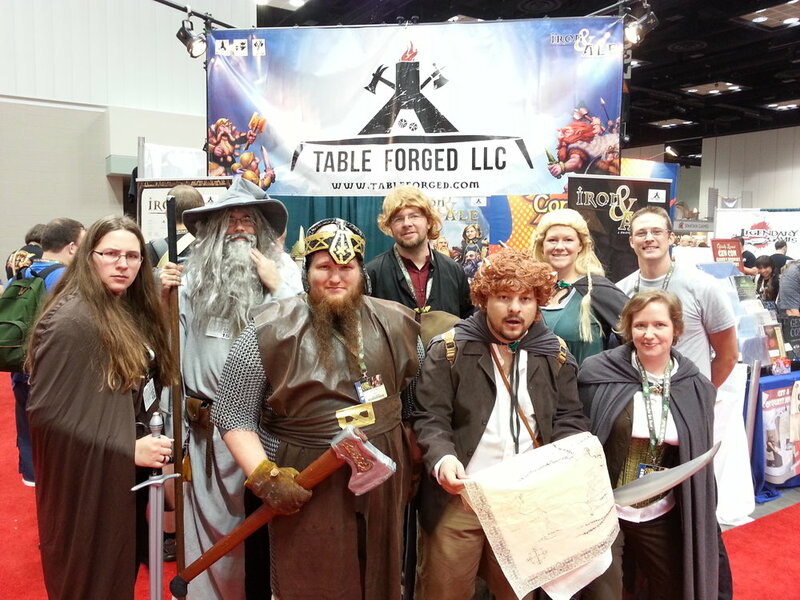 Iron & Ale is a Dwarven Drinking Card Game. 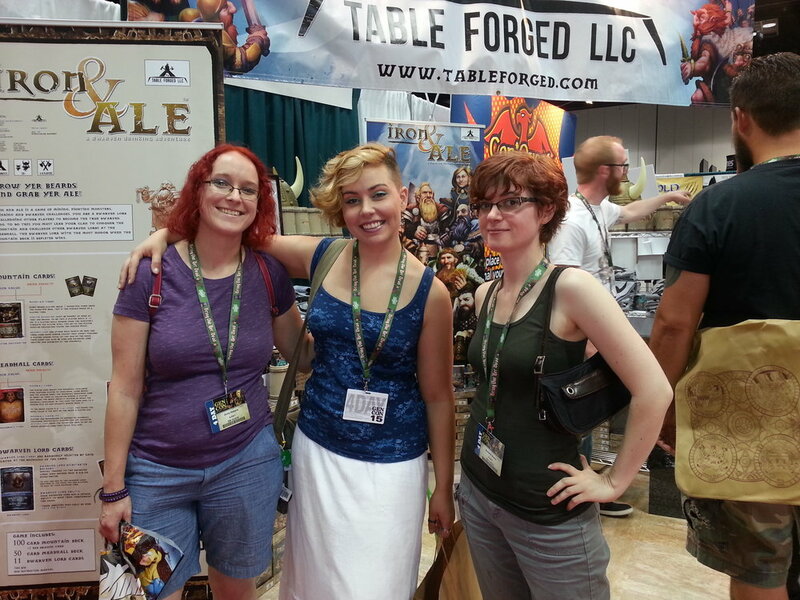 Mine, Fight Monsters and Challenge your Friends to Real Dwarven Feats of Strength. GRAB YOUR ALE AND GROW YER BEARDS! PROVE YOUR DWARVEN STRENGTH. FIGHT AND DRINK FOR HONOR! 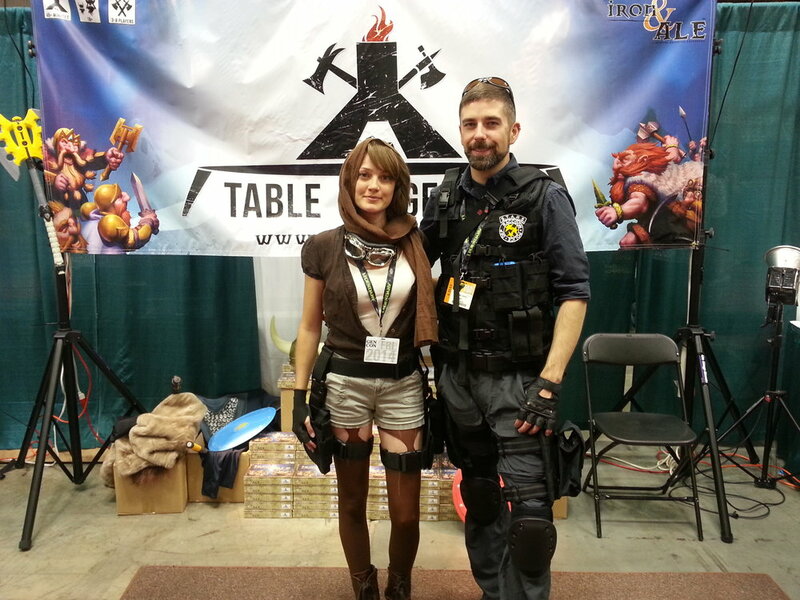 WE WANT YOUR GAME NIGHT TO BE EPIC.